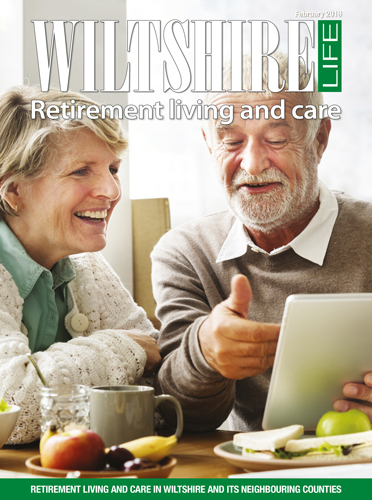 Our Retirement Living and Care Supplement takes a broad look at later life, whether you choose to stay in your home or are thinking about moving to a care home. 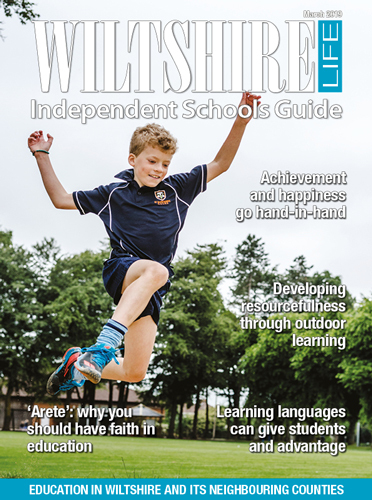 We explore the future of care, with Wessex Care. 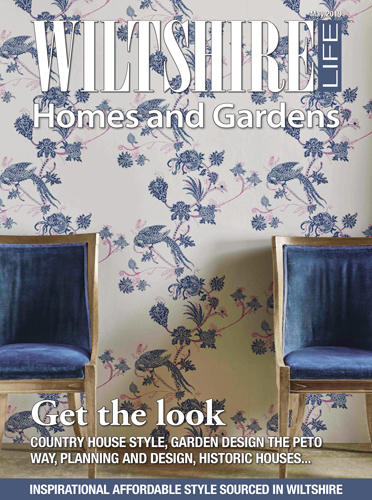 All options for care are considered, from purpose-built retirement developments, to care homes, to care at home. We feature a checklist that will help you or a relative review the type of care you are considering, as well as how it is inspected and regulated, and how carers are supported. We cover the financial aspects of retirement, from inheritance tax planning, to keeping the family home, to making a will. We feature ways of volunteering to help others, at the fun learning and social benefits of U3A, and ways to keep active and fit. Finally, we look at intergenerational care, where nurseries work with care homes to bring the generations together to learn from each other and to have fun. Retirement living is all about planning and staying active. With good plans in place, regarding finances and choosing how you want to spend your time, these can be fulfilling years. 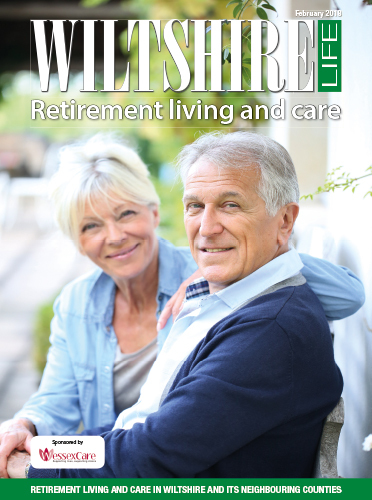 Our supplement aims to get you started in your planning, taking you through care options, financial planning, guides to quality and regulation, and more. But it also showcases just a few of the ways that people like you are choosing to stay active and healthy, whether that be physically, mentally or socially, or all three. Our aim is to help you to start the journey towards the next stage in your life, with a focus on the here and now, but with one eye on the future. 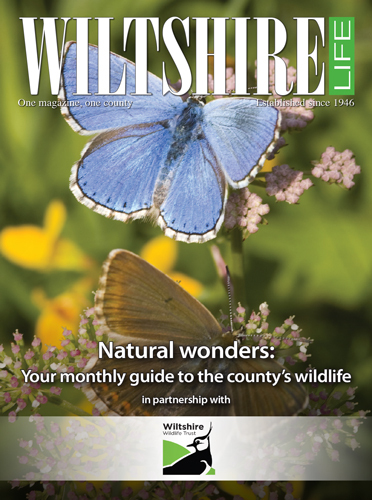 Wiltshire Life is Wiltshire's leading county magazine. It was established in 1946 and, with a history stretching back more than 70 years, has gathered a strong following over the decades. 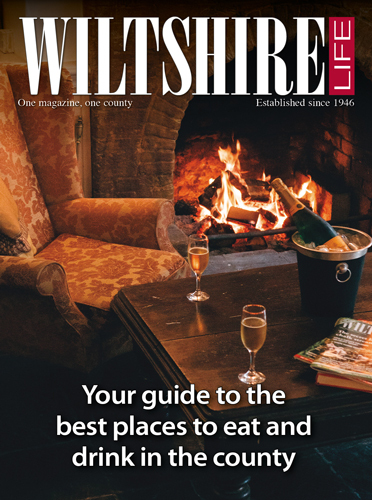 Wiltshire Life looks both forwards and backwards, bringing its readers some of the best stories about county traditions while also keeping them up to date on more recent innovations.